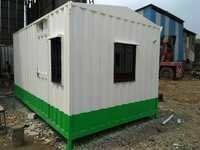 Porta cabin ,environmental friendly , customized design, easy enstuction,time,and labor saving Prefabricated and customized design. Easy construction, time, and labor saving. Fire proof, non-shrinking, and enlarging work size with little pollution. Normally more than 10 years using lifespan. 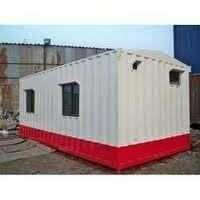 Portacabin, environmental-friendly, customized design, easy enstuction, time, and labor saving Prefabricated and customized design. Easy construction, time, and labor saving. Fireproof, non-shrinking, and enlarging work size with little pollution. Normally more than 10 years using lifespan. 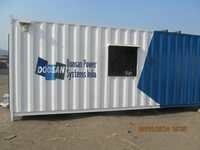 Portacabin, environmental-friendly, customized design, easy enstuction,time, and labor saving Prefabricated and customized design. Easy construction, time, and labor saving. Fire proof, non-shrinking, and enlarging work size with little pollution. Normally more than 10 years using lifespan. 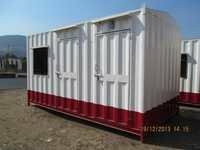 Portacabin, Environmentally friendly, Customized design, Easy instruction, Time, and labor-saving. 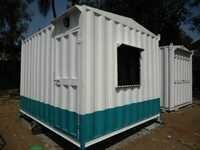 Prefabricated and customized design. Easy construction, Fireproof, Non-shrinking, and enlarging work size with little pollution. Normally more than 10 years using lifespan. 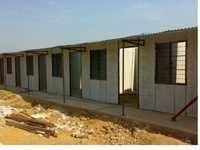 ->Portacabin, environmentally friendly, customized design, easy instruction, time, and labor-saving. ->Prefabricated and customized design. ->Easy construction, time, and labor saving ->Fireproof, non-shrinking, and enlarging work size with little pollution. ->Normally more than 10 years using lifespan.